SimplePoSPool is one of the oldest pool, which was created by a team of passionate Proof of Stake lovers and build to make Proof of Stake possible for everyone. 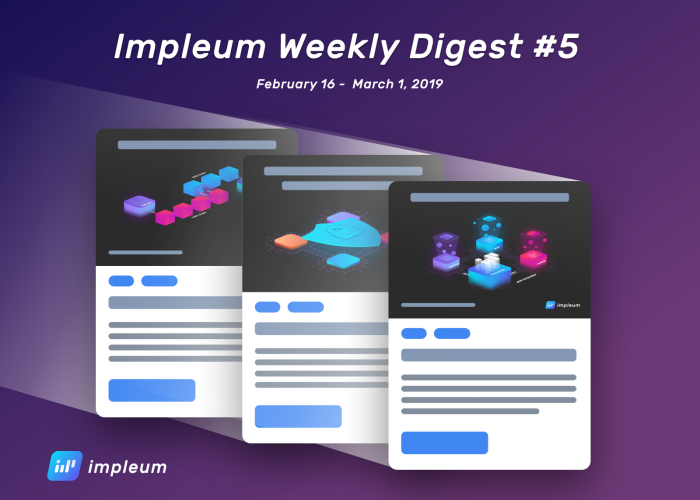 After growing immensely in this area SPP has reacted to the development in the field and has become one of the biggest shared masternode services. 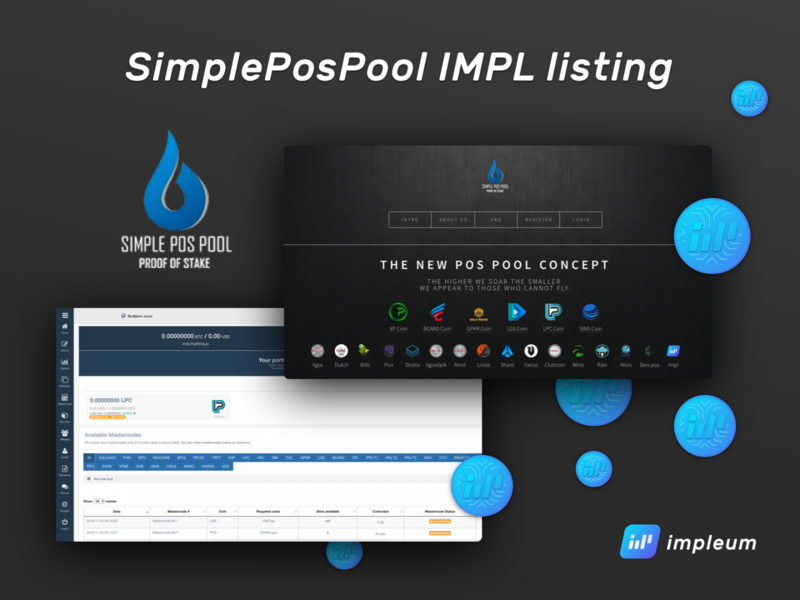 SimplePosPool has over 32000 members and over 1000 shared masternodes. SPP is completely automated pool where your IMPL coins will automatically start staking once they mature, or you can head over to the Masternode section and book slots in a shared masternode.